Steve & Elizabeth are activists concerned for our planet's environment. 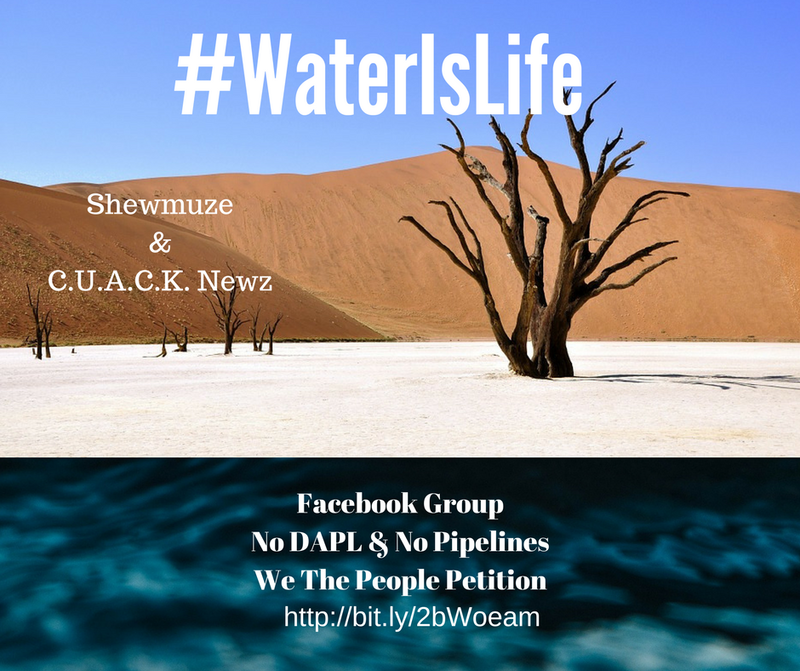 They are the Founders of the Facebook Group: No DAPL & No Pipelines We the People Petition. Their group has grown to approximately 3,000 members and concentrate on keeping the public informed on environmental issues, events, as well as petitions to sign.